Development of 129,000 SF self storage facility in Torrance, CA. 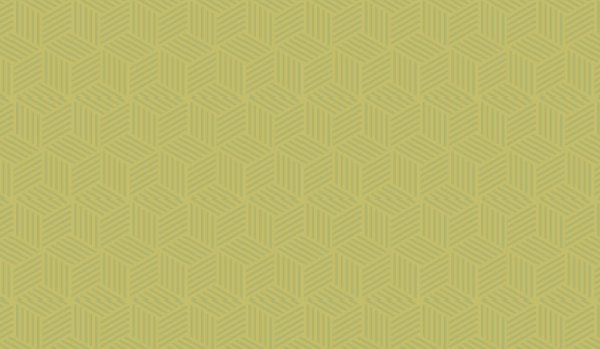 Development of 105,000 SF self storage facility in Woodland Hills, CA. 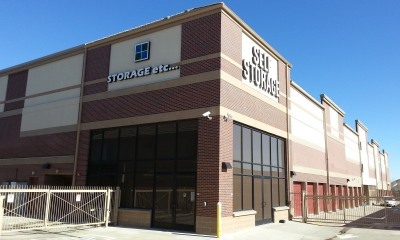 Acquisition and development of self storage facility in Long Island, NY. Development of 75,000 SF self storage facility in Long Beach, CA. Development of 110,000 SF self storage facility in San Diego, CA. Development of 100,000 SF self storage facility in San Diego, CA. 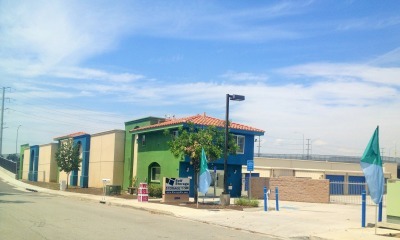 Redevelopment of an existing self/RV storage facility in Carson, CA. 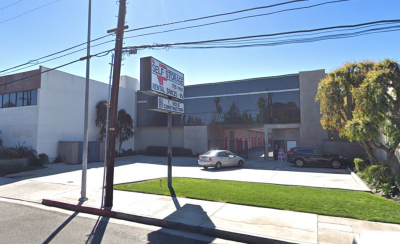 Renovation of an existing 330,000 SF self storage facility in Los Feliz, CA. 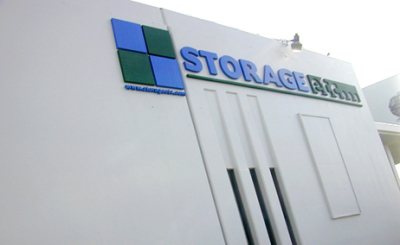 Expansion and Renovation of an existing mixed-use storage, truck storage, and outdoor storage facility in Sylmar, CA. Expansion and Renovation of an existing mixed-use storage, truck storage, outdoor storage, and mobile home park facility in Sylmar, CA. 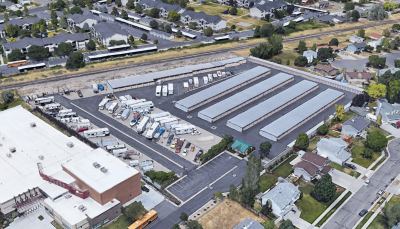 Development and Expansion of existing self storage facility and vacant land in Salt Lake City, UT. 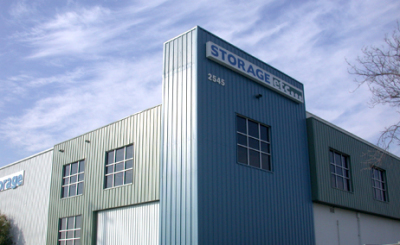 Expansion of an existing mixed-use self storage, office, and industrial facility in Calabsas, CA. 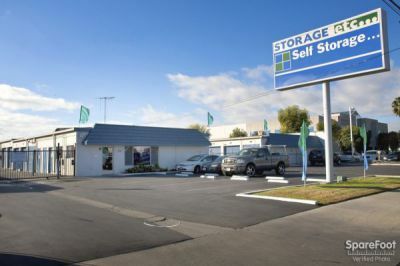 Acquisition for Renovation and Expansion of 4 existing self storage properties from 2 different owners located in Los Angeles, CA and San Diego, CA. 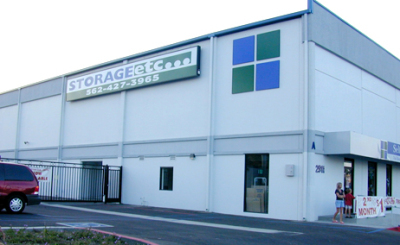 Acquisition for Renovation and Expansion of existing ACE self storage facility in Gardena, CA. 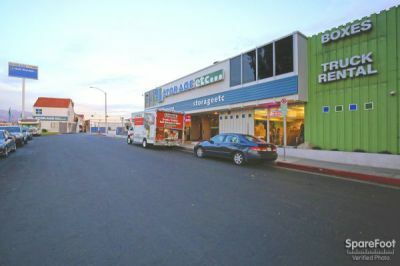 Expansion and Renovation of an existing mixed-use storage and retail property in Westminster, CA. 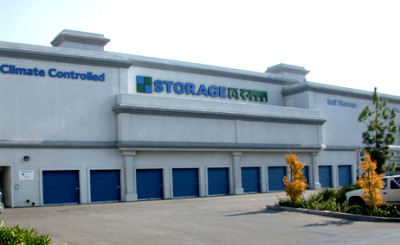 Expansion and Renovation of an existing self-storage facility located in San Bernadino, CA. 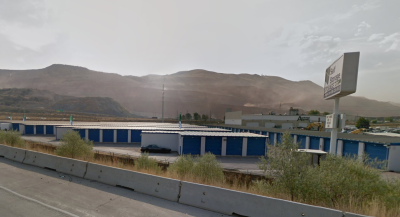 Development and Expansion of existing self storage facility and vacant land in Kearns, UT near Salt Lake City. 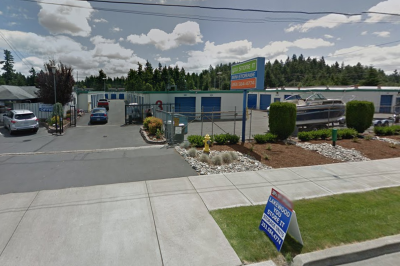 Expansion and Renovation of an existing self-storage facility located in Lakewood, WA. 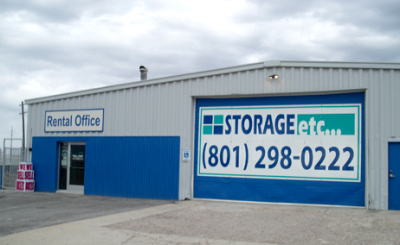 Expansion and Renovation of an existing self-storage facility located in Salt Lake City, UT. 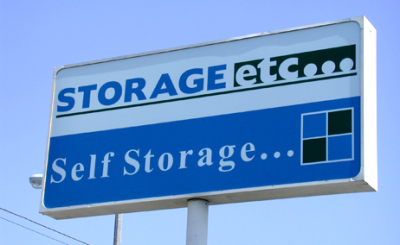 Joint venture with an existing self-storage facility located in Tarzana, CA.